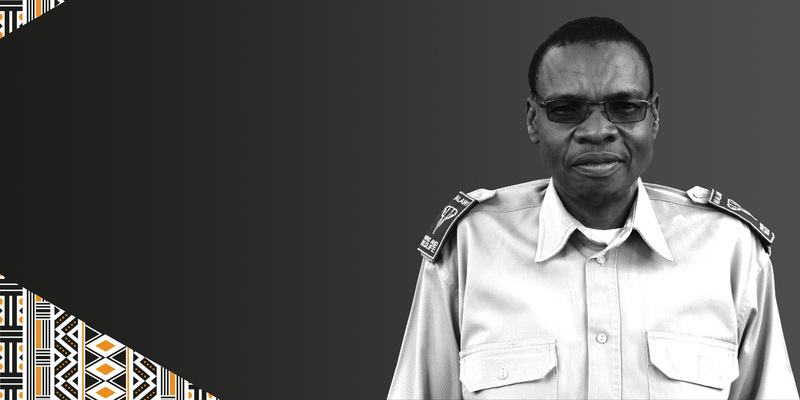 Brighton Kumchedwa is a highly personable, strategic and dedicated conservationist. 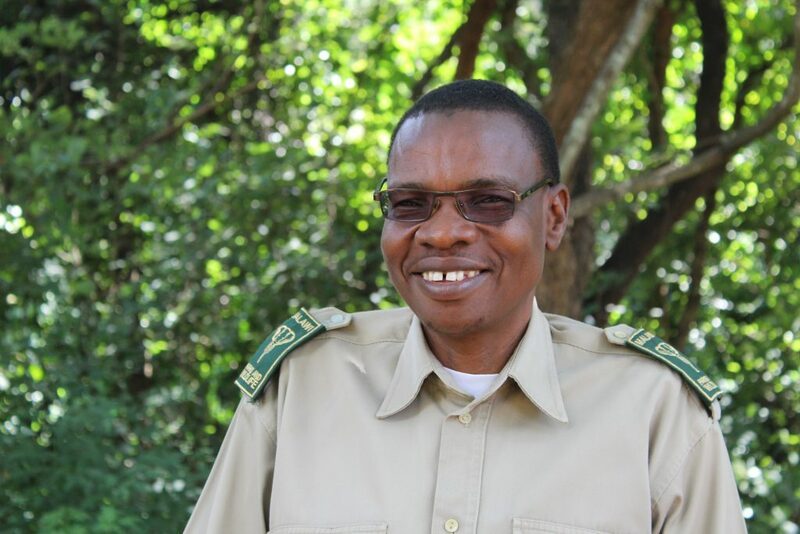 He has dedicated his life to conserving Malawi’s wildlife and has spent his entire career within the Department of National Parks and Wildlife (DNPW), starting as a Parks Officer before and working his way up to his current position of Director of DNPW. Brighton holds an MA Environment & Socio-Economic Development. Brighton’s openness and vision has secured multiple strategic partnerships with NGOs to implement large-scale education and training, alternative livelihoods, park management, combating illegal wildlife trade and wildlife veterinary support programmes. Brighton was instrumental in negotiating the agreement for African Parks to manage Liwonde and Nkhotakota National Parks, which were suffering from significant poaching and lack of investment. This was a game-changing decision and Brighton will continue to provide strategic leadership through his position on the African Parks Malawi Board. In 2014 Brighton commissioned the region’s first Illegal Wildlife Trade Review. Recognising that Malawi is now southern Africa’s major illegal wildlife trade route, he has worked tirelessly and in less than three years has personally secured Presidential commitment to fight wildlife crime; led the development of Malawi’s new Wildlife Act (with some of the toughest penalties in Africa); established the Inter-Agency Committee for Combating Wildlife Crime, a model for the region, and supported the Malawi Parliamentary Conservation Caucus. Brighton says, “during my career I have sadly seen us move from a period of plenty in terms of wildlife to a period of huge losses. We must work every day to ensure that our wildlife and forests are not lost. The wildlife crisis we are facing is terrifying, but we are in a position to make a difference, before it is too late. That’s what I remind myself every day. Inspired by Brighton’s story? Read another extraordinary story. This award is given to an individual who has been judged to be emerging as a leading conservationist in recognition of their outstanding contribution to, and considerable success, in their chosen field. The award is sponsored by Land Rover. The three finalists are present at the Awards Ceremony, with the winner being announced on the night, who will receive a beautiful trophy, as well as a grant of £20,000. The two runners up each receive a grant of £7,500. Let Brighton and others like him know that you support them #ForAllTheyDo.